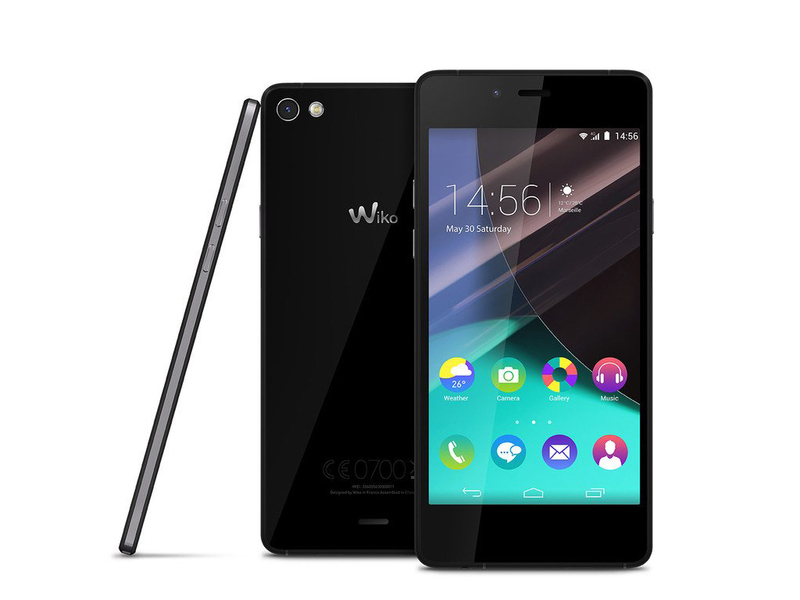 Model: Wiko is a French smartphone brand and the Highway Pure is one of the world's thinnest smartphones released by Wiko. 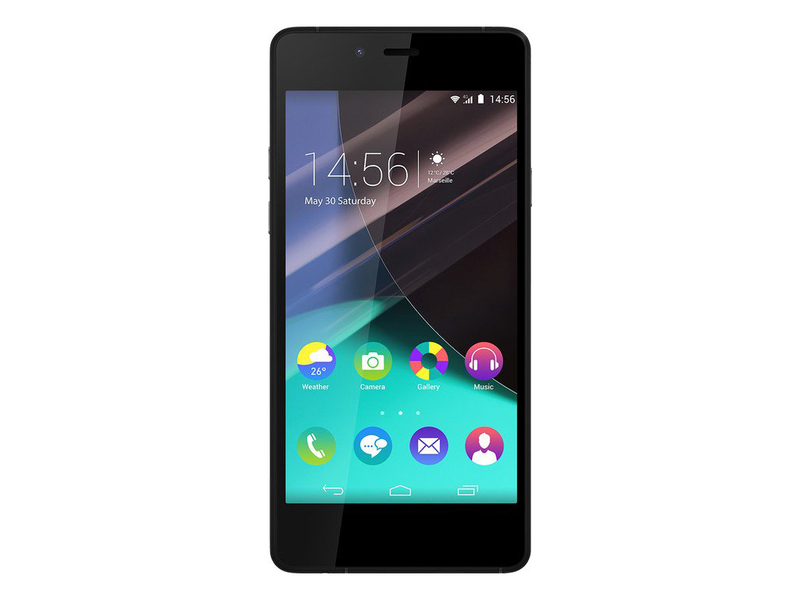 It is only 5.1 mm thick and is very lightweight at only 98 g. It has a width of 68 mm and length of around 142 mm with a screen size of 4.8 inch and a resolution of 720x1280 pixels. 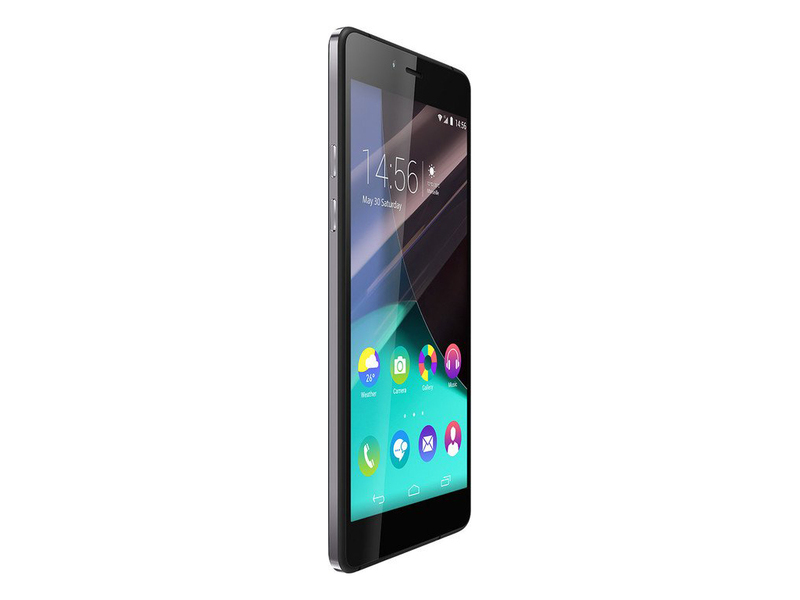 The capacitive AMOLED touchscreen with 16M colors is protected by Coming Gorilla Glass 3. The Android smartphone comes with a Qualcomm Snapdragon 410 quad core processor clocked at 1.2 GHz and the Adreno 306 GPU. It has no additional card slots for memory, so it's stuck with its base 16 GB built-in memory capacity and 2 GB of RAM. The 8 MP rear camera with LED flash can capture up to 3264x2448 pixels, while the front camera is a standard 5 MP shooter, which captures up to [email protected] Both feature face-detection, geo-tagging and HDR functions. 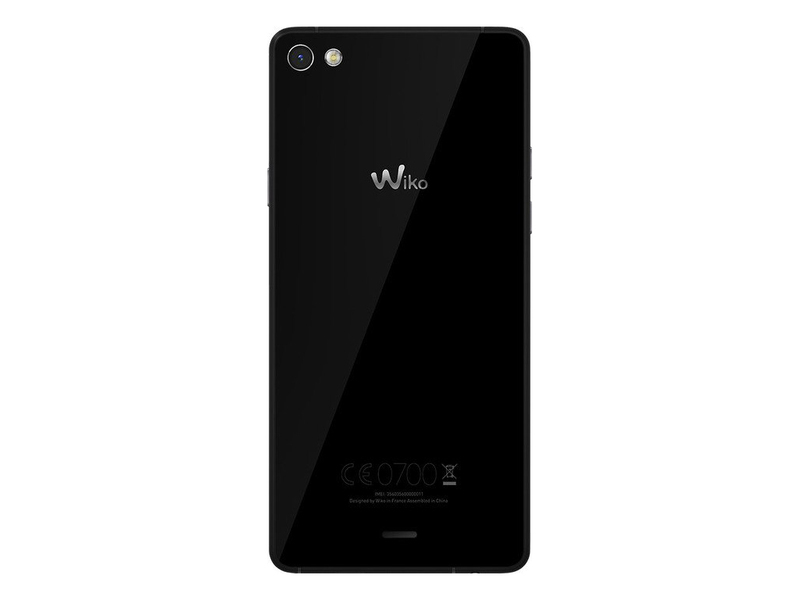 In addition, the Wiko supports standard WiFi and hotspot functions of smartphones and Bluetooth 4.0. The smartphone also contains a MicroUSB 2.0 for charging and USB connection functions. 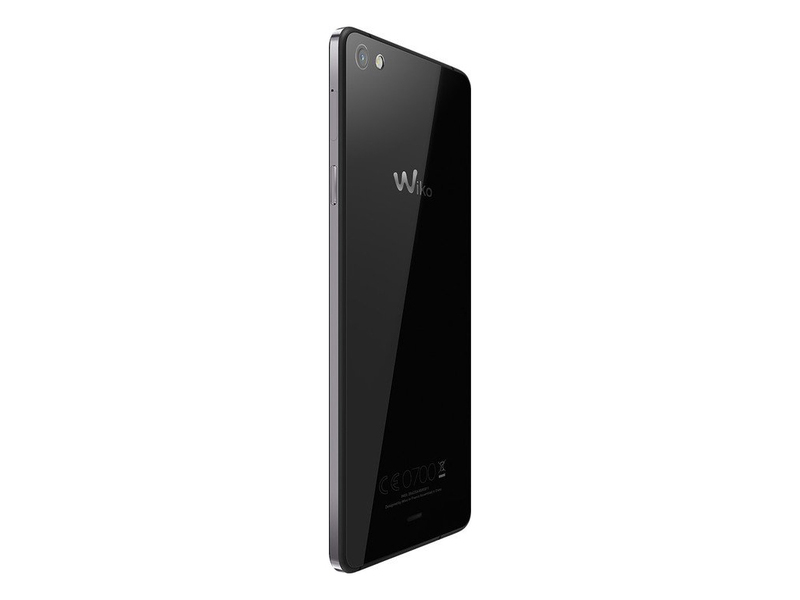 The smartphone is powered by an lithium polymer battery rated at 2000 mAh, which ensures up to 13h of talk time. The Highway Pure is available in White-Silver, Black-Grey, Black-Gold and Black-Green.